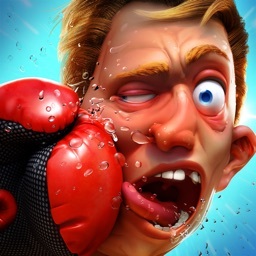 The spirit of the iconic Nintendo game Punch-Out! lives on in the App Store. In the new Boxing Star, you’ll start out as a lowly street fighter. And with a little luck, and boxing skill, you can advance all the way to world champion. While playing, you can meet and befriend some of the interesting and unique opponents. To help you advance, you can collect custom gloves and combine them with different skills and gear to help create a unique fighting style. You can even battle against other players in the league mode. And outside the ring, you can even use winnings to pimp your crib, pick out a perfect ride, gather an entourage and more. 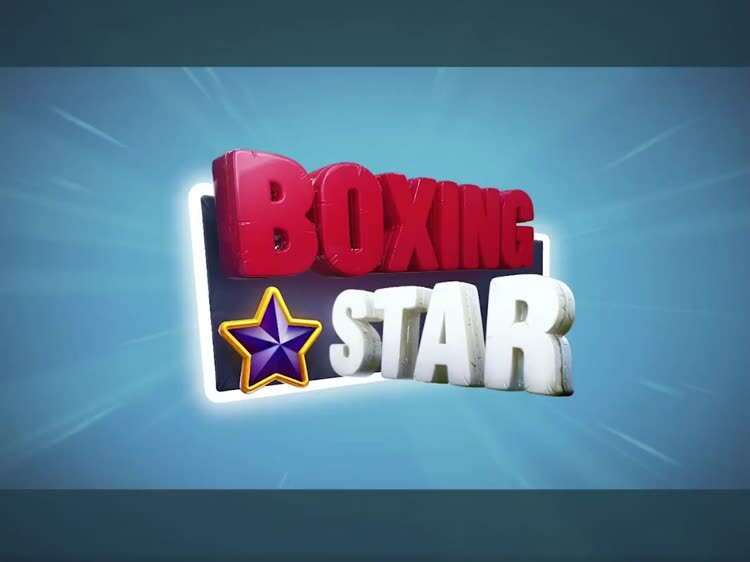 Boxing Star is designed for the iPhone and all iPad models. It can be downloaded now on the App Store for free. There are a number of in-app purchases available. In the fun new boxing game, you can go from lowly street fighter all the way to the world championship.